This content is available both in English and Turkish. 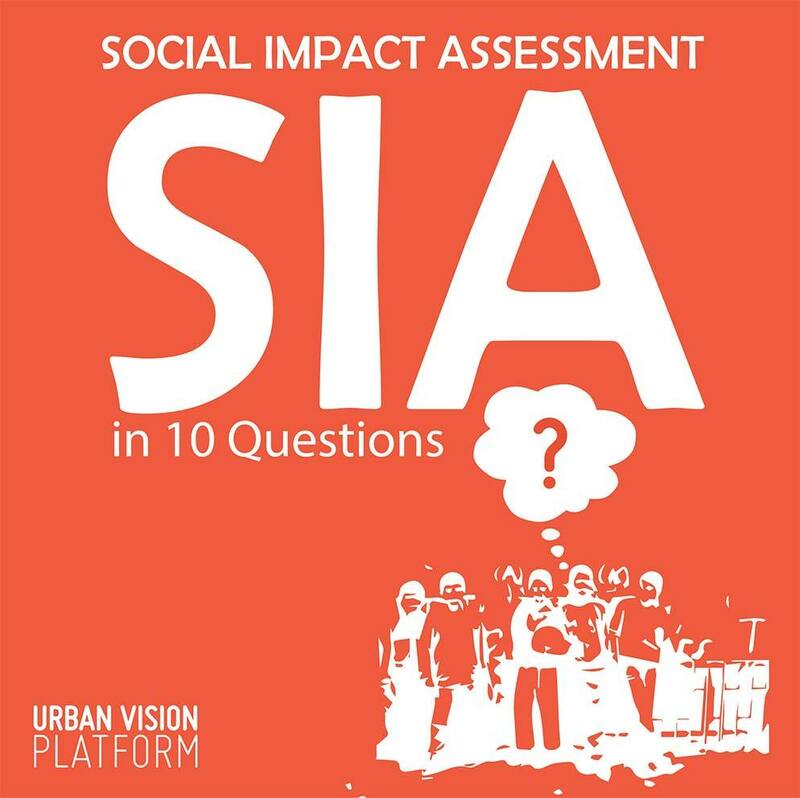 Social Impact Assesment in 10 Question is prepared by Urban Vision Platform. ned and thoroughly analyzed via systematic research and mitigation strategies and innovative tools should be proposed.